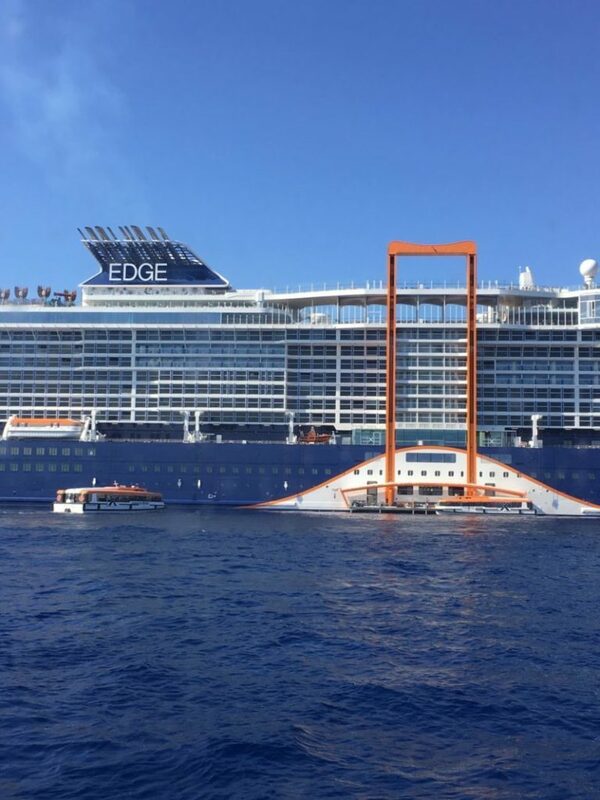 I recently had the opportunity to sail on the new Celebrity Edge. What an impressive ship she is! The décor immediate creates a soothing response, something that relaxed me the minute I set eyes on this gorgeous ship. The design throughout flows well between spaces and adds a touch of elegance without be stuffy or contrived. Come follow me on a short tour of this inviting ship. Next story New Year, New Cruises!